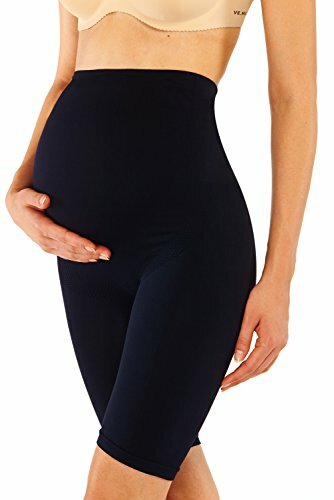 Basic shapewear underwear for maternity ladies . Stretchy to ensure all-day comfort. Perfect under dresses to prevent thigh chaffing. Function: great support for body control, tummy slimmer. Fit Tip: If you are in-between sizes it is recommended that you choose the larger size for the best fit.